Former Coventry City player, Geoff Strong, passes away aged 75. Former Arsenal, Liverpool & Coventry City wing-half, Geoff Strong. Former Arsenal, Liverpool and Coventry City wing-half, Geoff Strong, has passed away aged 75. 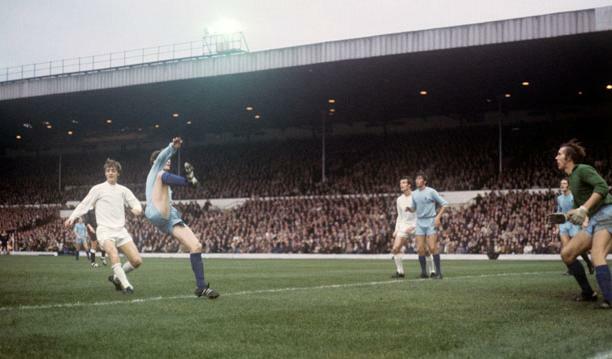 Strong made 33 appearances for City between 1970 and 1972, the majority of those appearances coming in his first season with City that saw them undertake their 1970-71 European campaign. The wing-half also enjoyed lengthy spells at both Arsenal and Liverpool before his arrival at Coventry City in August 1970. « Gary Deegan released by Hibernian.